This month was no world beater, but I am glad to have some sort of platform to distribute my thoughts on Christianity. 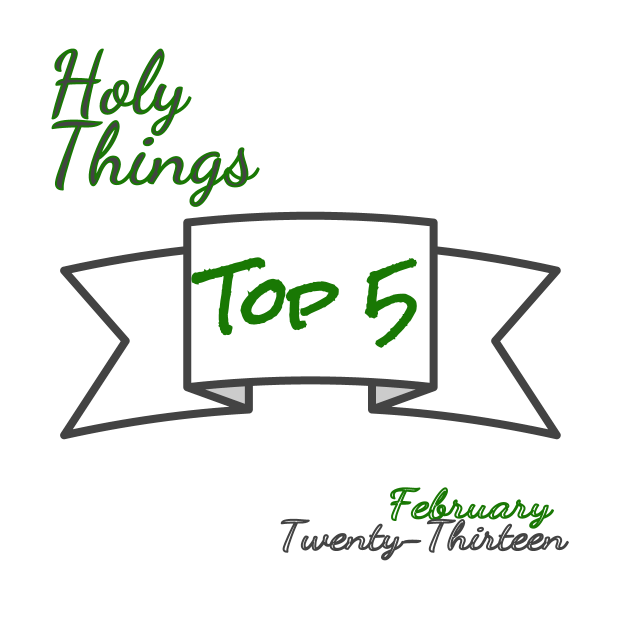 For those of you who read this blog on my Wordpress site, these links will probably open in my main site: wetalkofholythings.com (powered by Blogger). Do not be alarmed, this is supposed to happen. 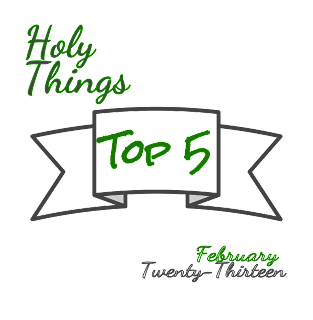 Enjoy reading some of my most popular posts both from last month's hits and from the lifetime of this blog.